I have a degree in fine art from the University of Michigan and have worked as an artist for about twenty years. 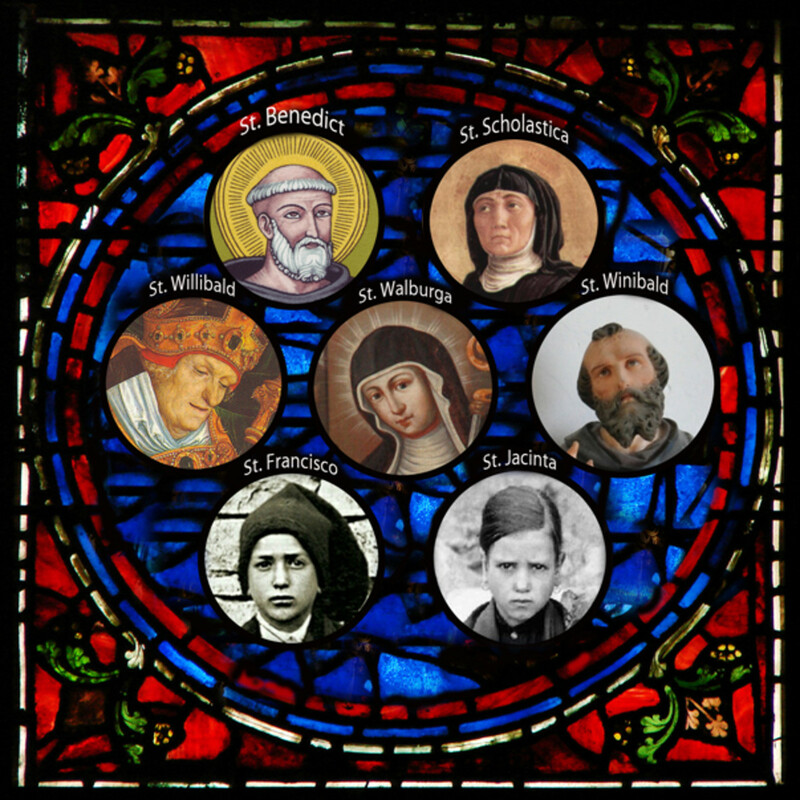 HubPages provides an excellent platform by which to share my life-long love for the saints. My goal is to make these treasures known in a fresh way, by means of writing and sometimes through my own videos and illustrations. Mental disorders affect many people, including those whom we'd least expect. 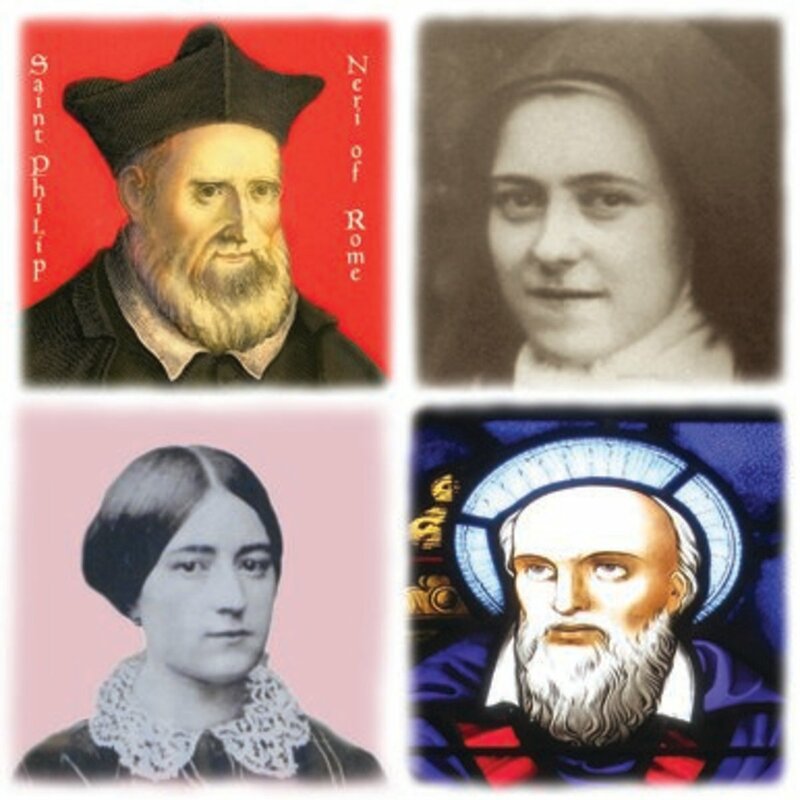 This article considers four saints who struggled with mental illness. 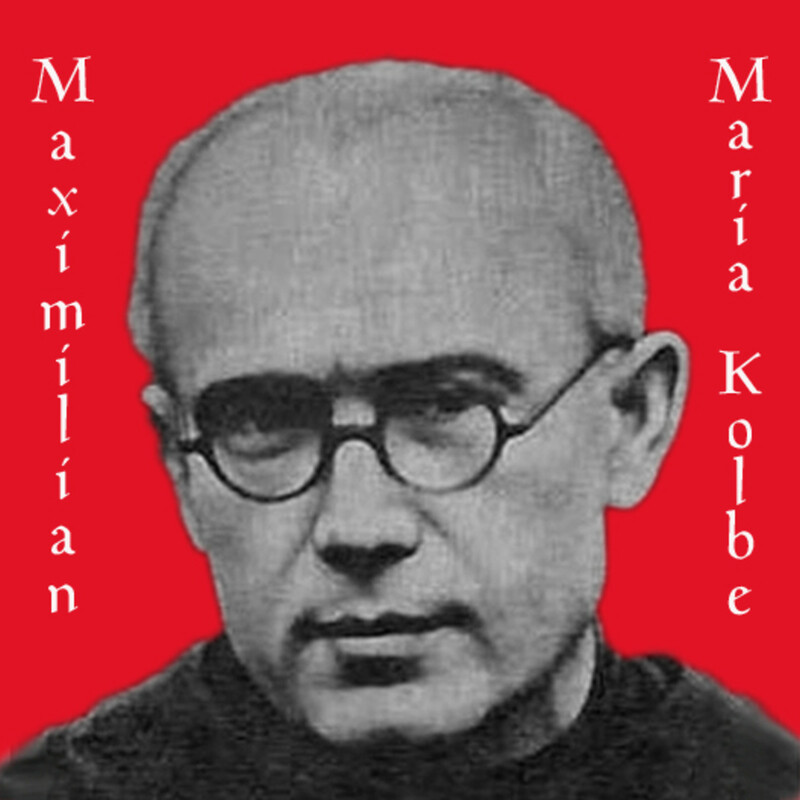 St. Maximilian Kolbe's heroic life culminated in Auschwitz, as he gave his life to save another man from death. 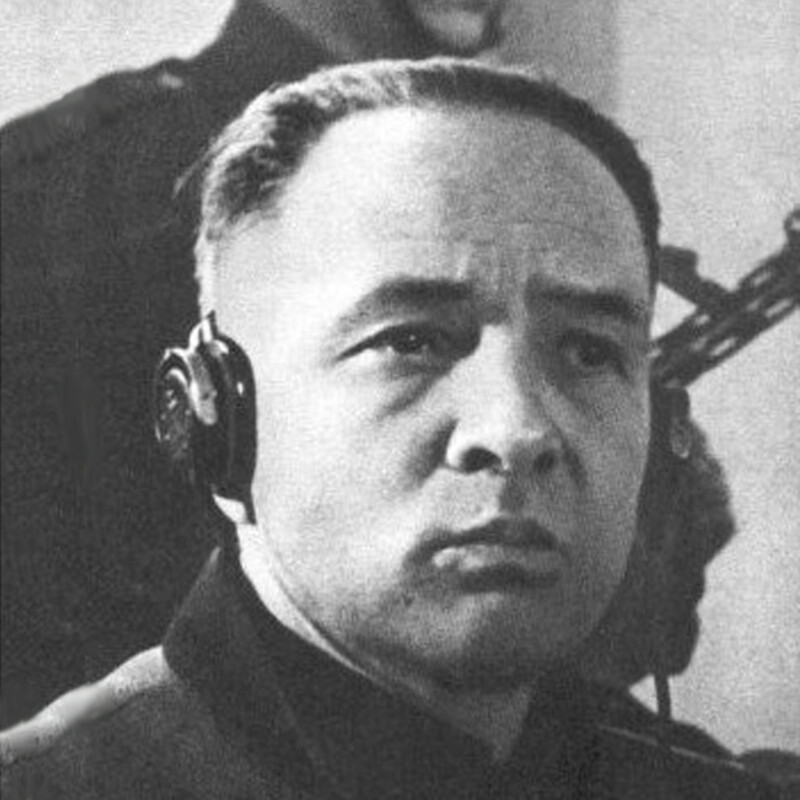 Days before his execution, Rudolf Höss realized the full gravity of his sins. 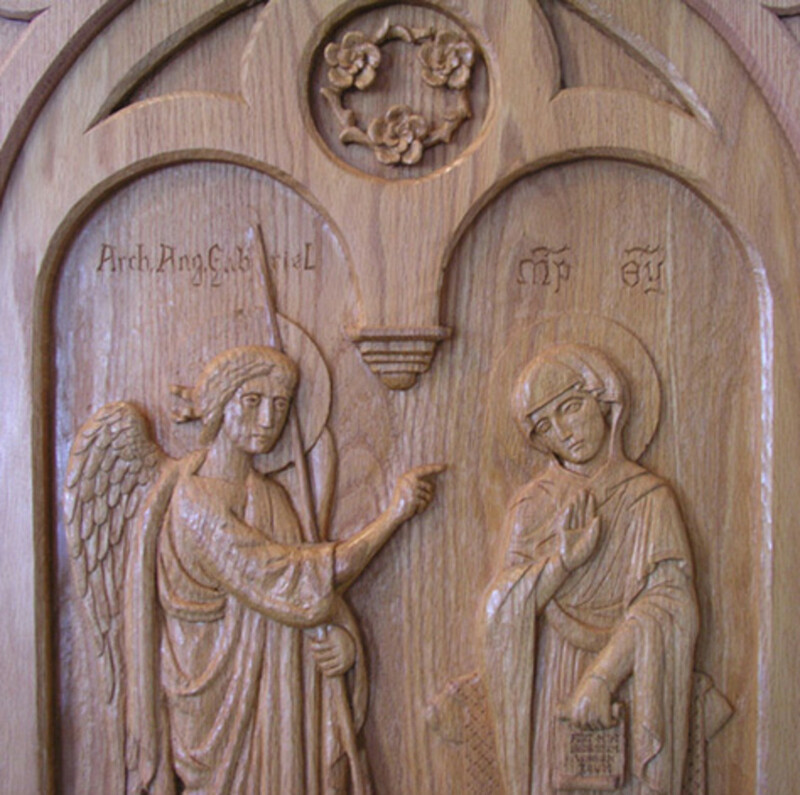 He turned to God with deep contrition and trust. Could God forgive him? 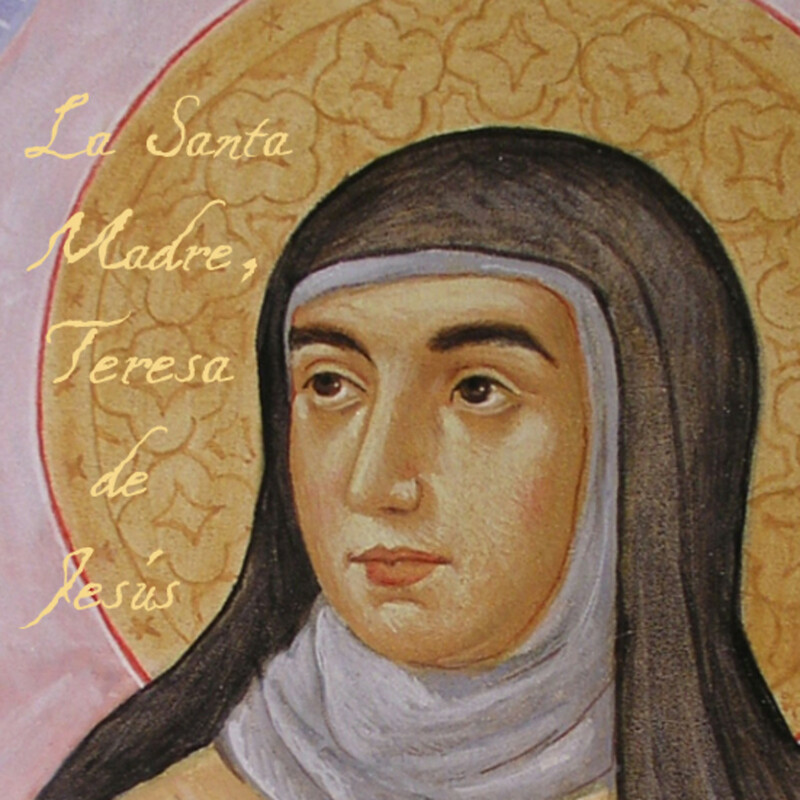 St. Teresa of Avila offers the best advice on prayer and awakens the desire to pray. 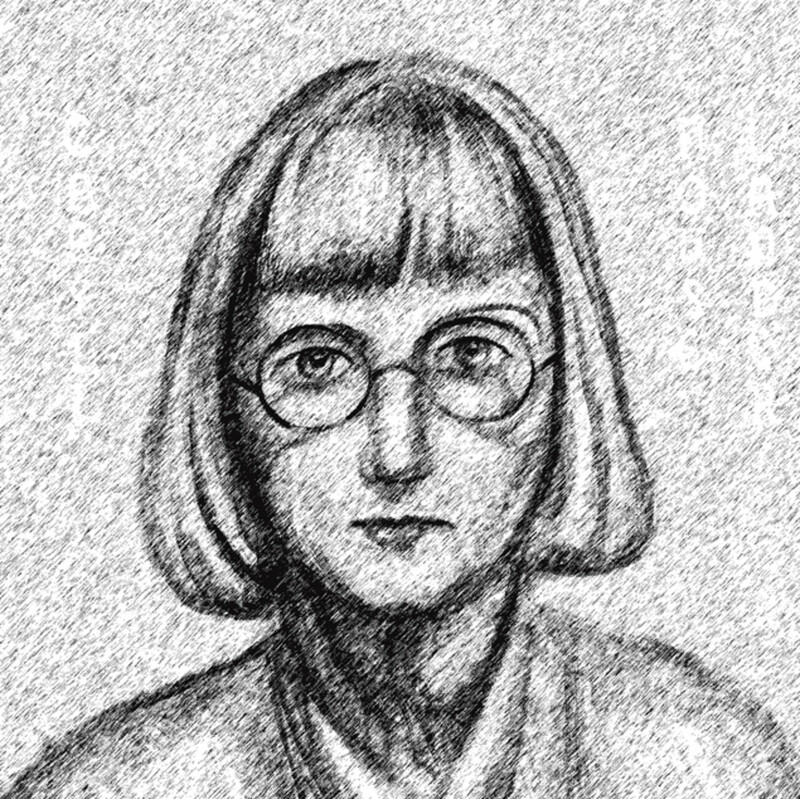 This article considers some of her best counsels on prayer. 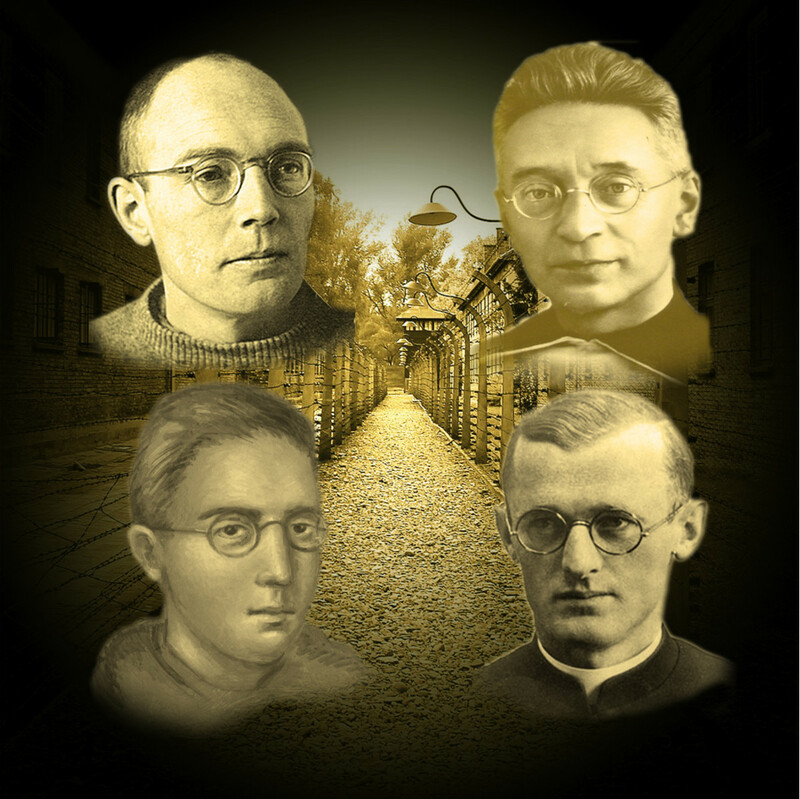 The Nazi’s centralized camp for clergy was Dachau, making it the so-called largest monastery in the world. This article recalls four stellar souls of these dark days. 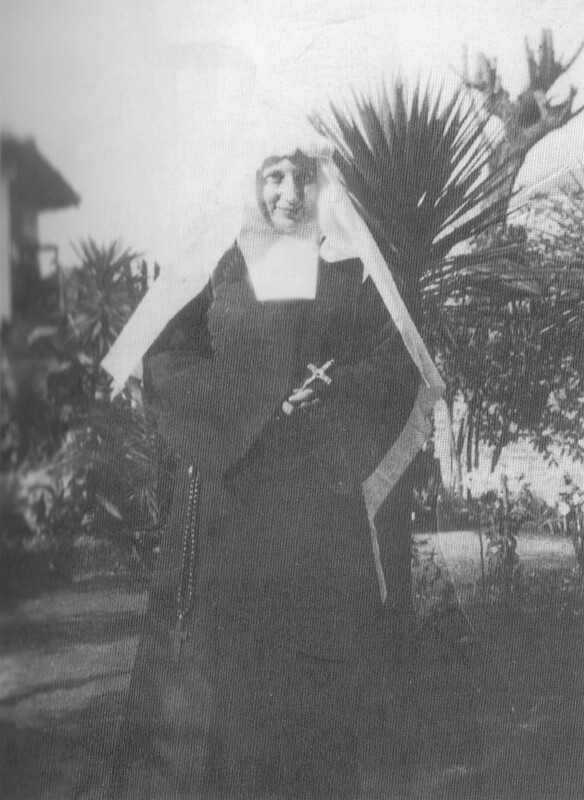 Joseph Dutton decided to leave a comfortable life to live at the leper colony of Kalaupapa, Molokai. 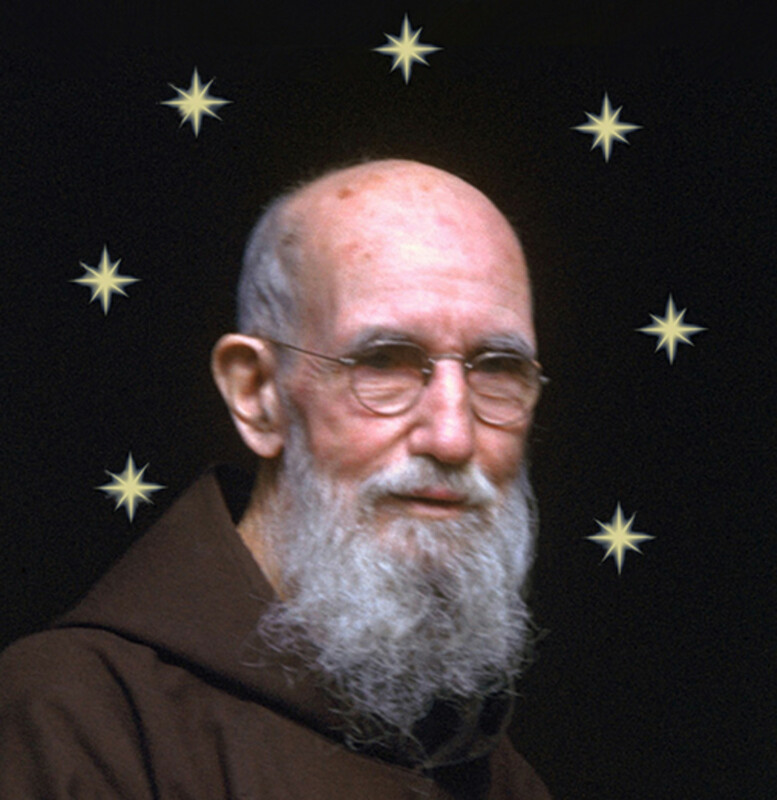 Did his nearly 45 years there make him a saint? To some, Fr. 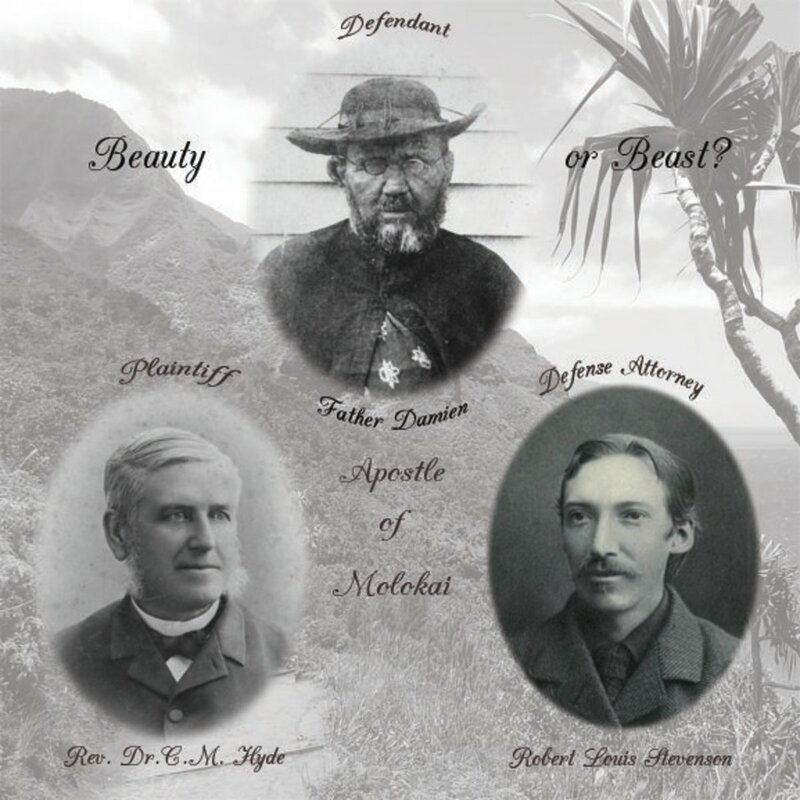 Damien of Molokai was a dirty beast. 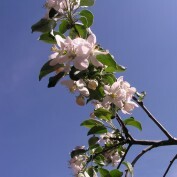 To others, such as Robert Louis Stevenson, he was a beautiful saint. What is the verdict? 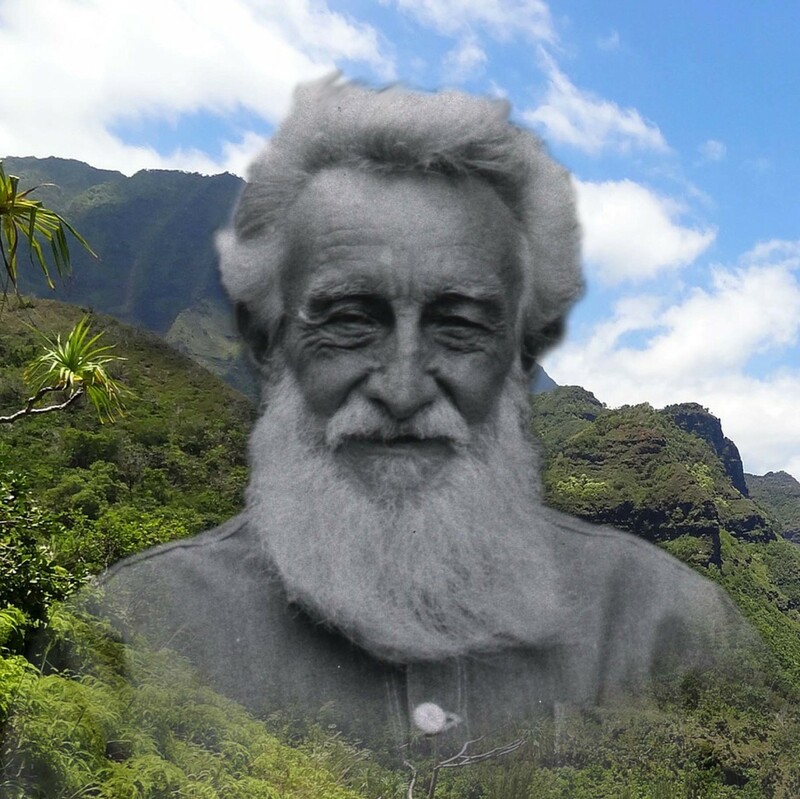 Hermann Cohen was a child prodigy who grew into a wild man. 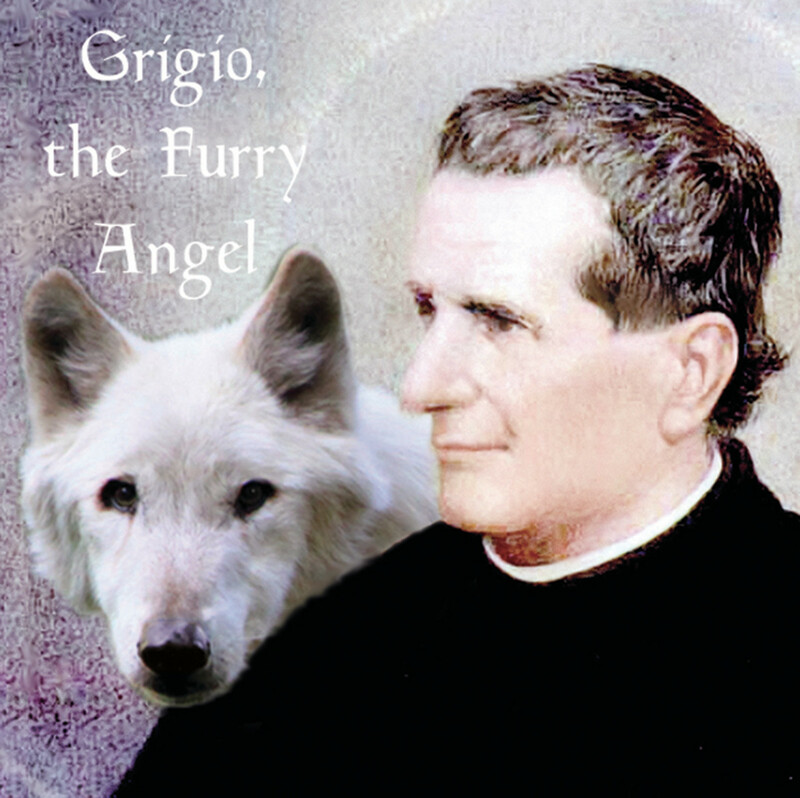 His life changed dramatically after he conducted music for a Benediction service. 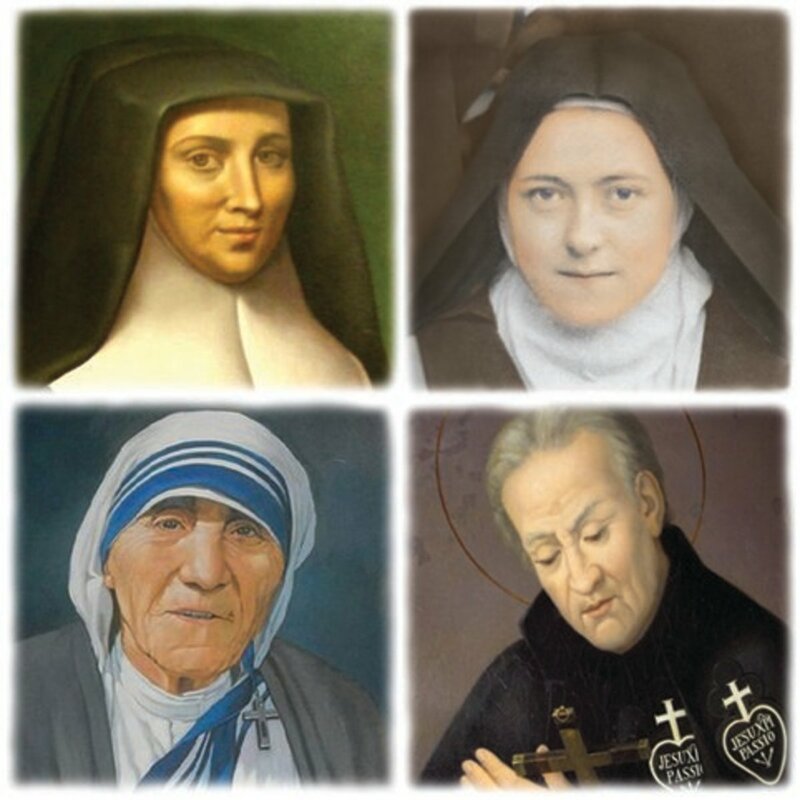 America’s female saints are models of courage, wisdom, and charity in the face of great challenges. They improved American society in several ways. Uncontrolled lust creates problems in society. 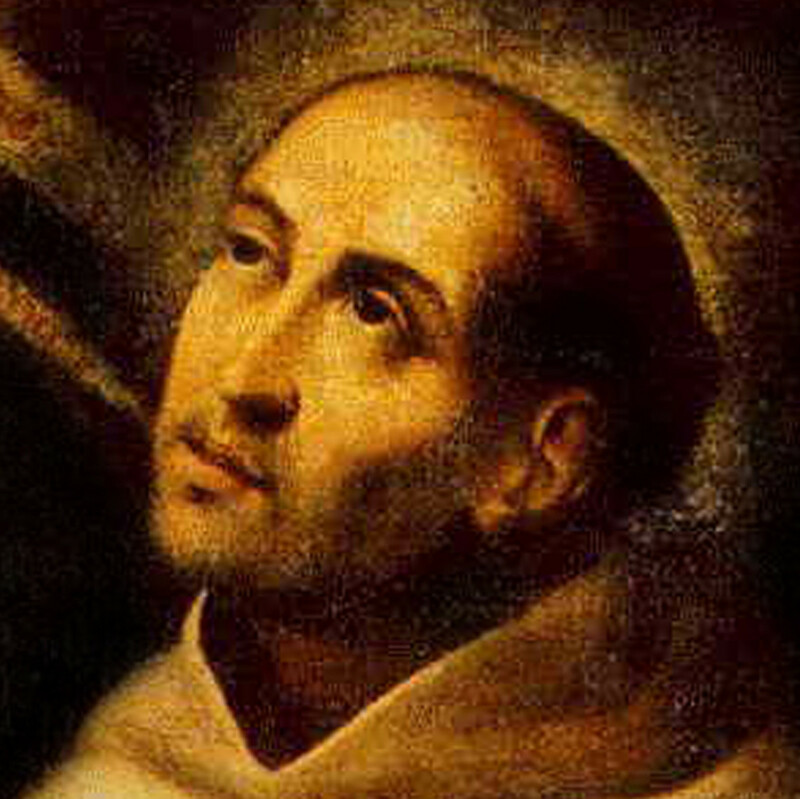 These saints struggled with lust and have wise advice to stay in control. 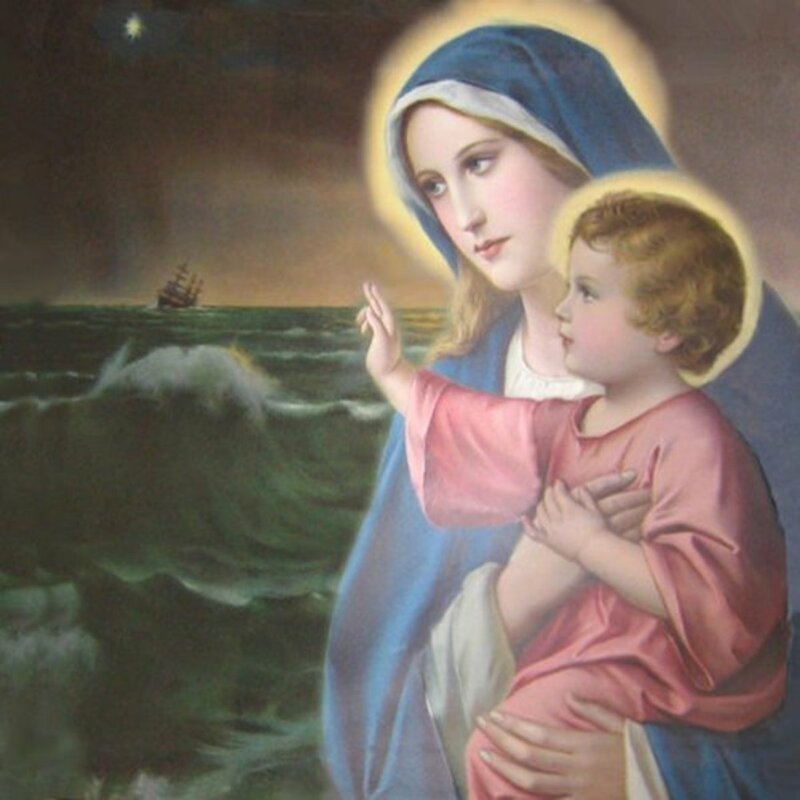 "Star of the Sea" has long been a popular interpretation of the name Mary. How did this understanding develop and what is the spiritual significance? 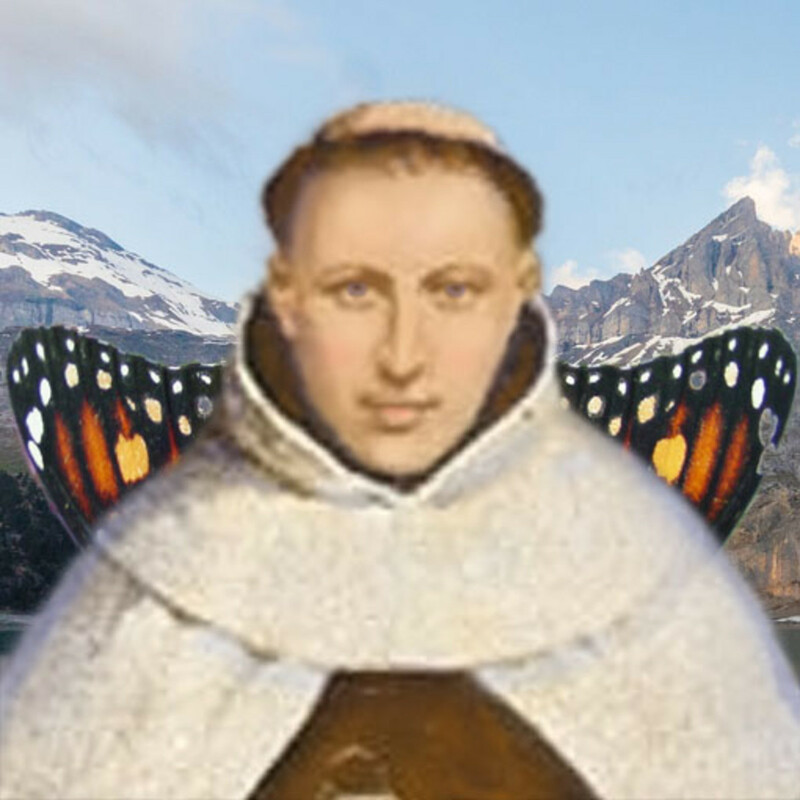 Some mystics have visited heaven and left descriptions of their experiences. 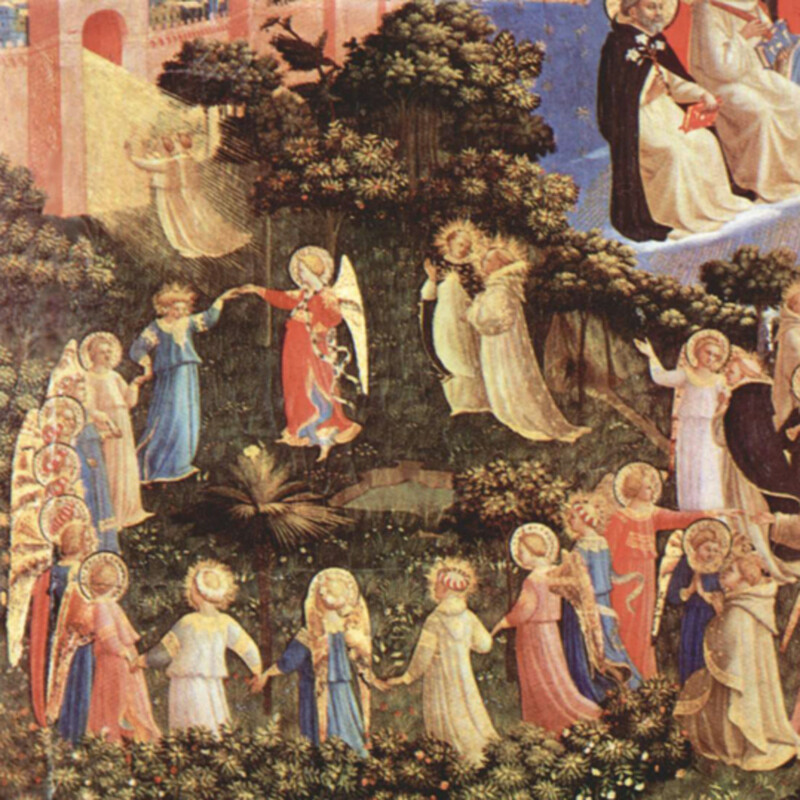 This article considers seven reasons why to look forward to heaven. 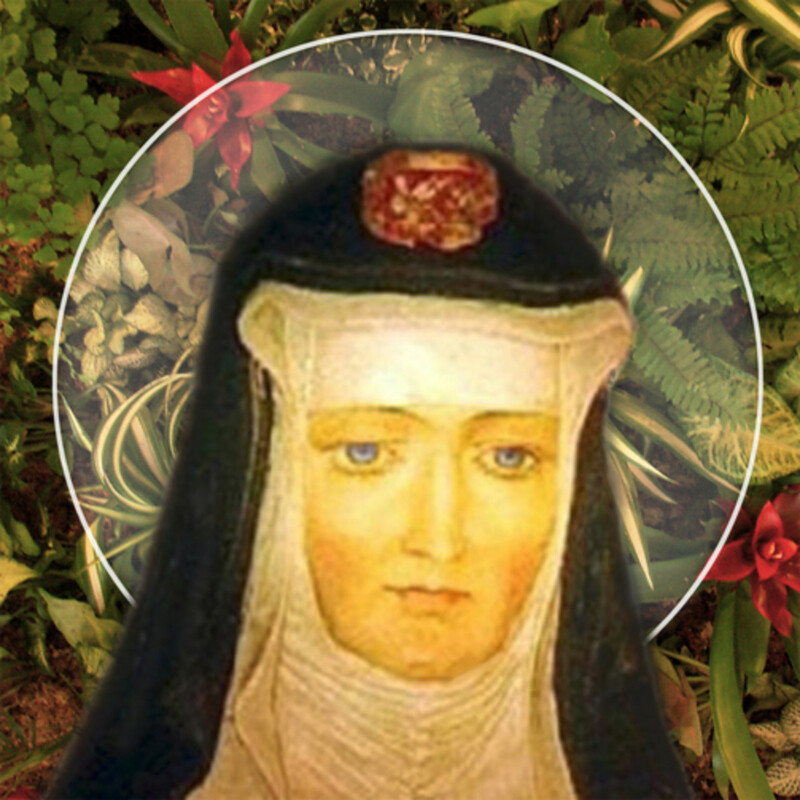 St. Hildegard’ legacy to culture, medicine, and spirituality have multiple benefits to our everyday lives. Her soul was like a flourishing garden. 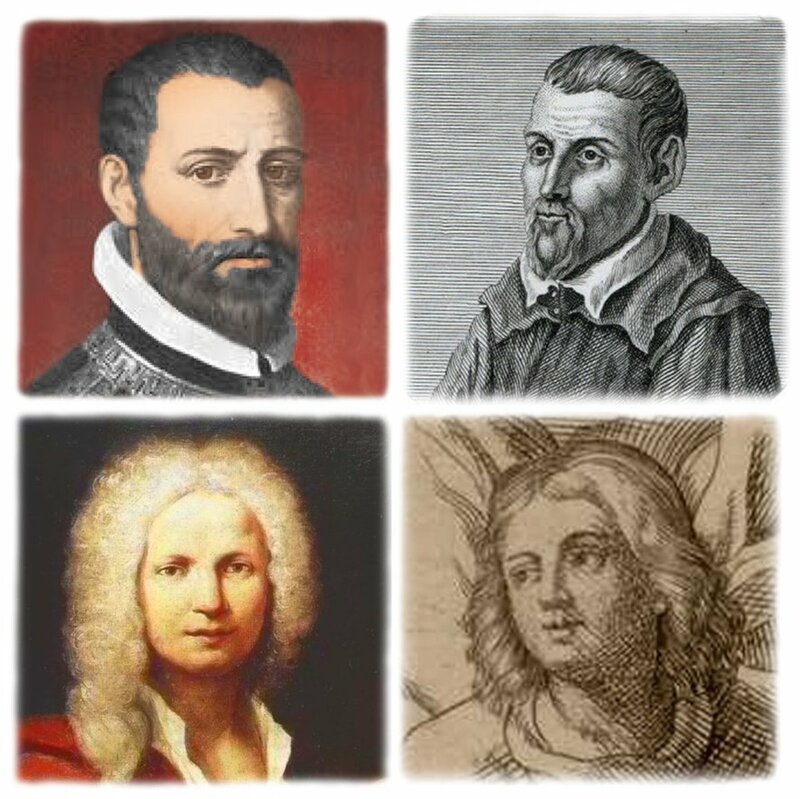 Priests normally preach through sermons; these talented priests spoke through music. 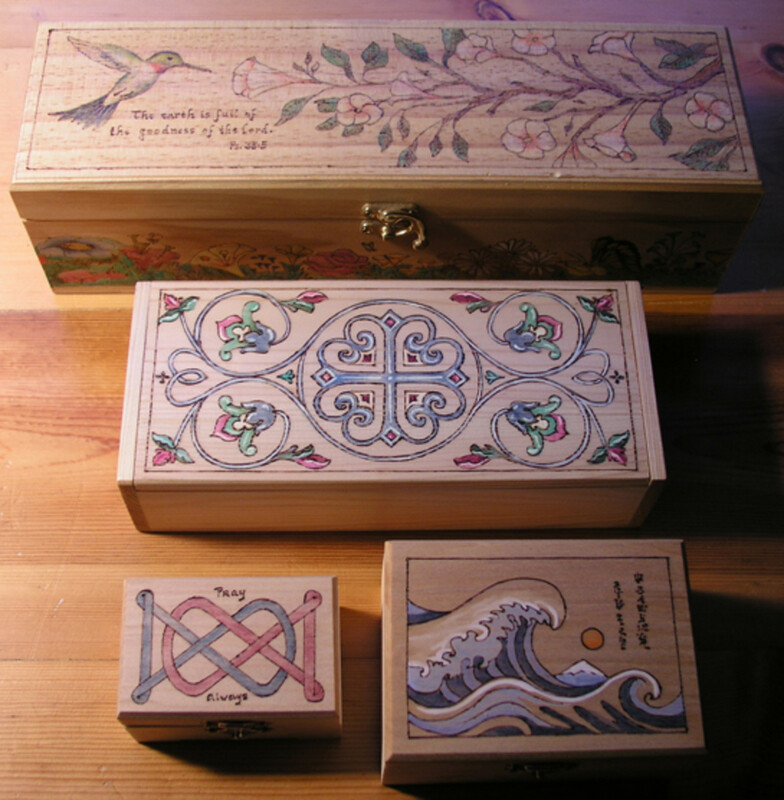 Their lives of prayer served as a wellspring of creativity. 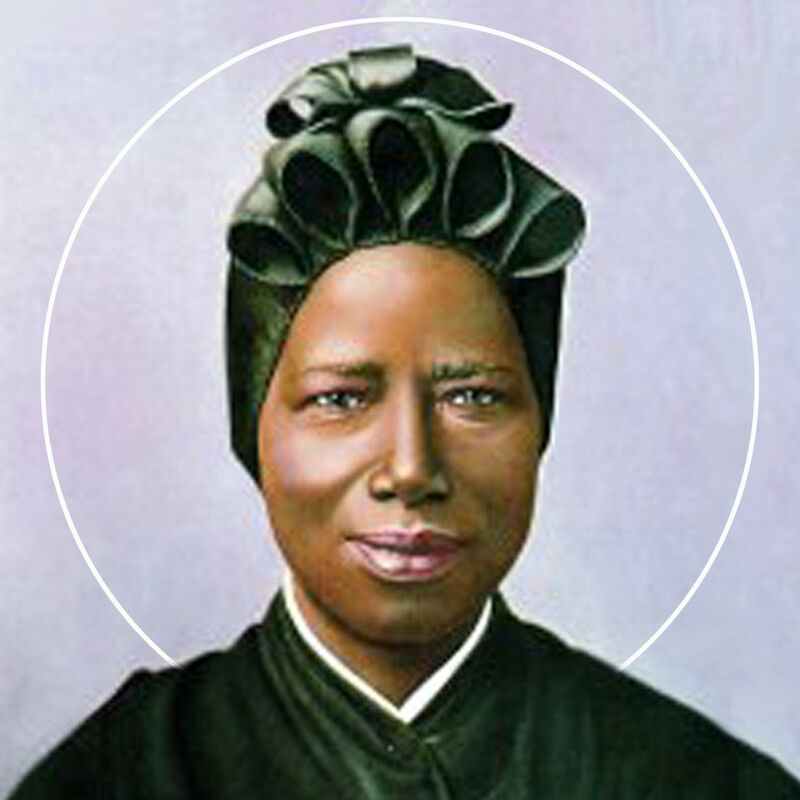 St. Josephine Bakhita’s journey towards the light offers a wonderful example of good triumphing over bad experiences. 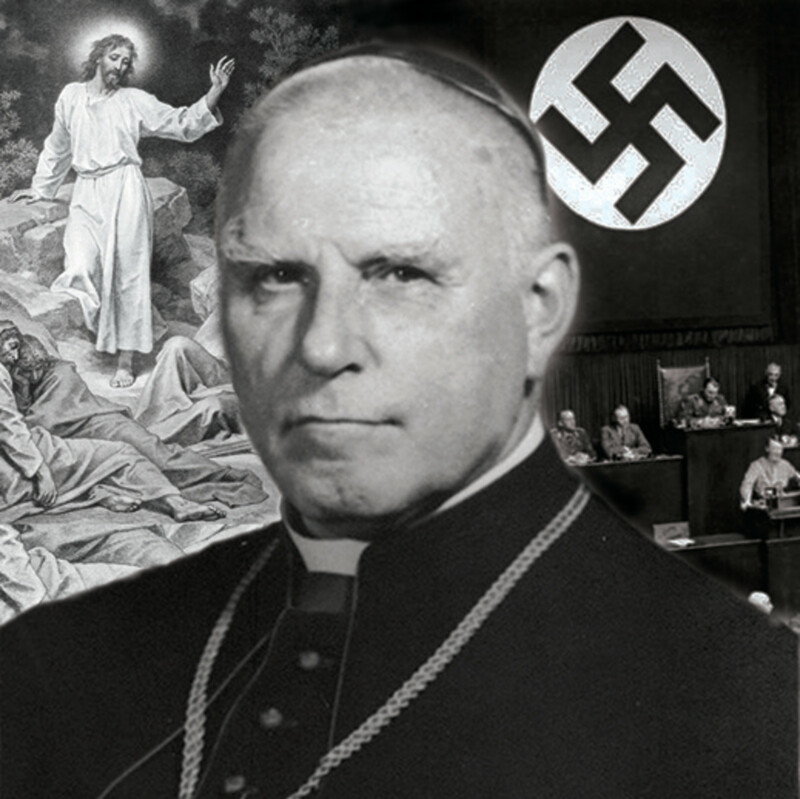 When most Germans remained silent in view of Nazi injustice, this fearless bishop risked his life to defend the wronged. 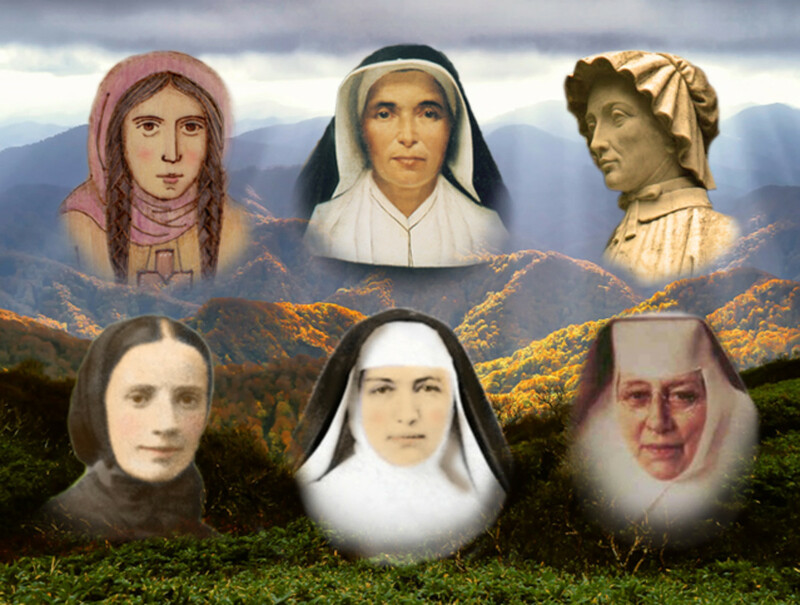 While sibling saints are rare, brother and sister saints are most uncommon. 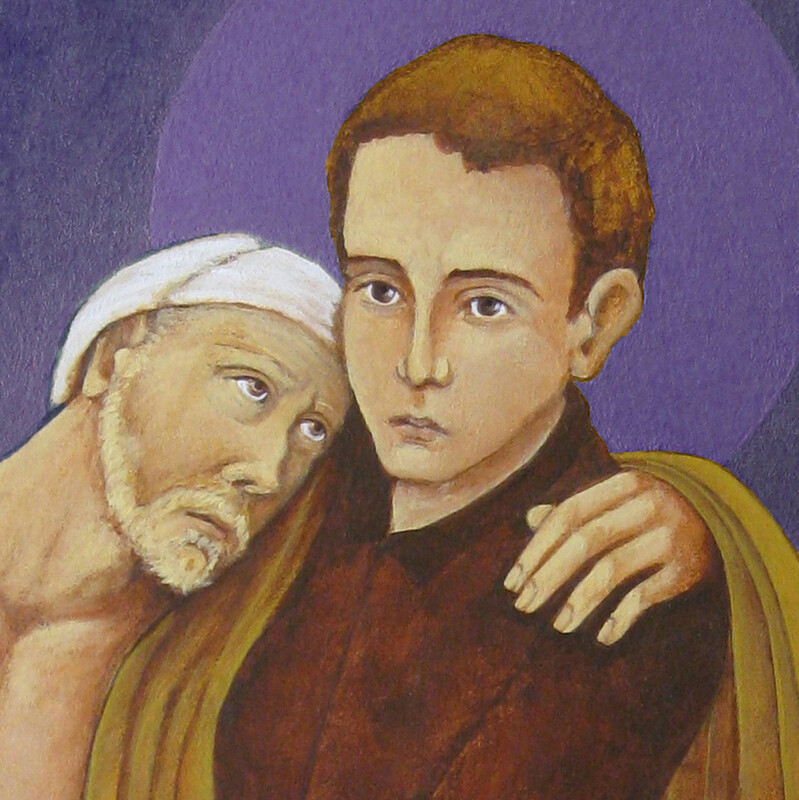 These saints reveal the beauty of mutual support between siblings. 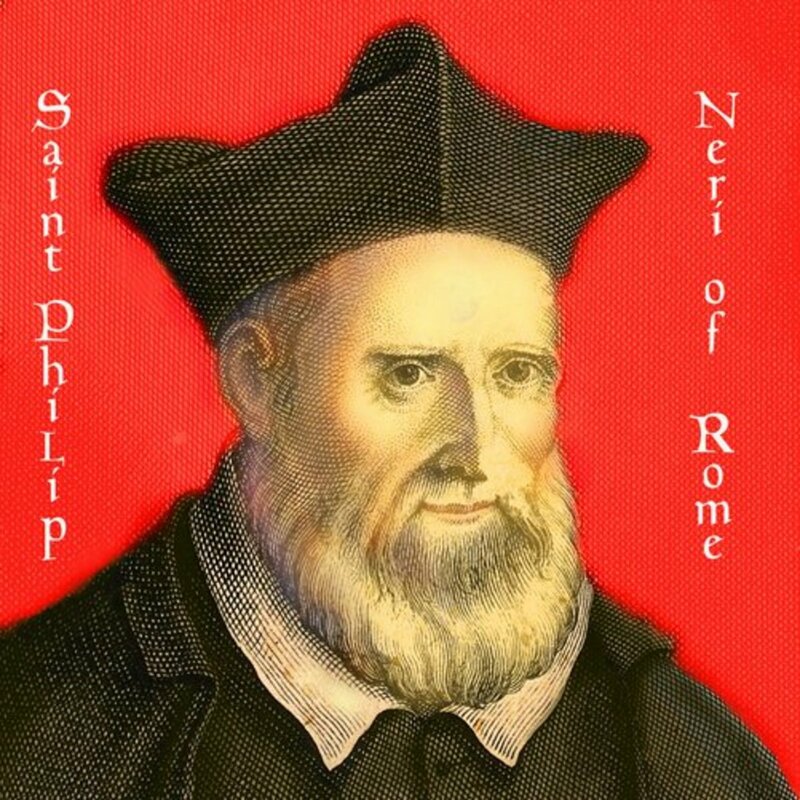 St. Philip Neri revived Rome during the Renaissance, earning him the title of “Apostle of Rome,” but his most endearing quality is his joy. 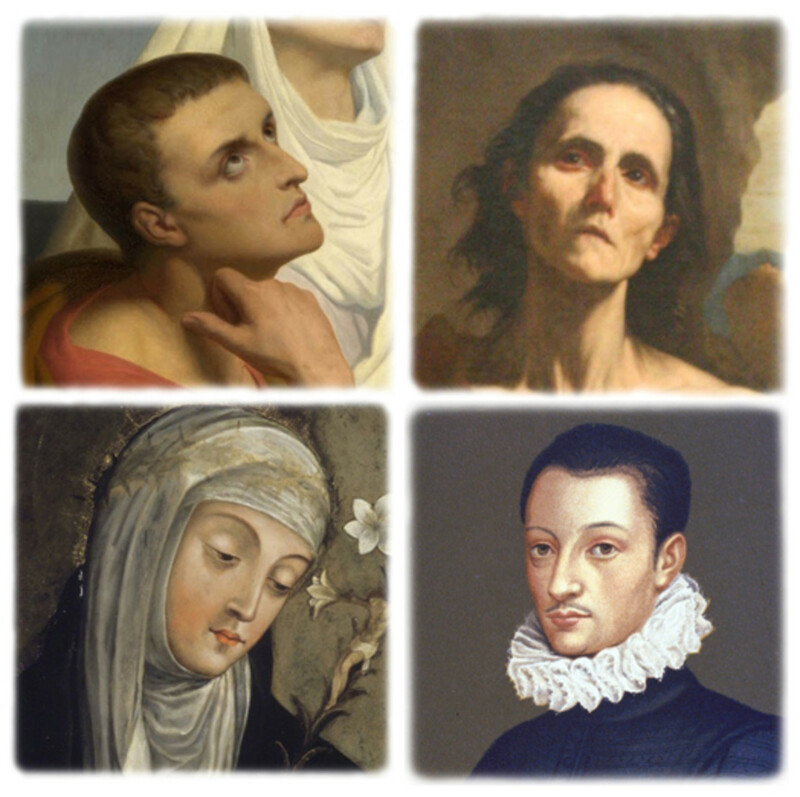 Unlike his wimpy appearance in art, the real St. Aloysius Gonzaga had formidable will power and manly virtue. From raising a child to creating a cathedral, patience is essential if a masterpiece is to result. The muscles of patience grow strong through practice. 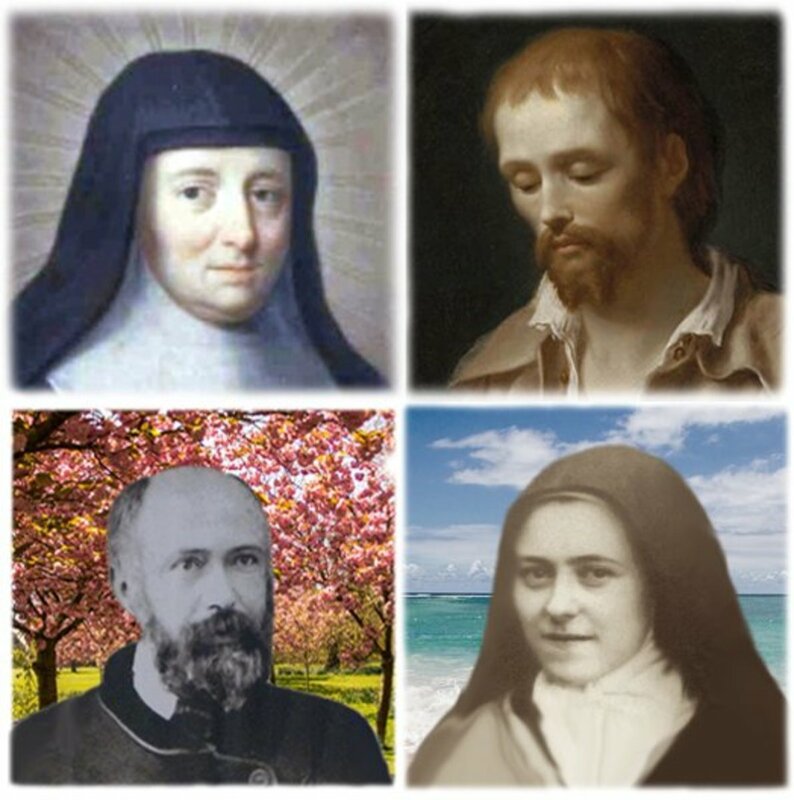 Four saints exemplify this virtue very well. Sometimes the most stunning colors appear at sunset. 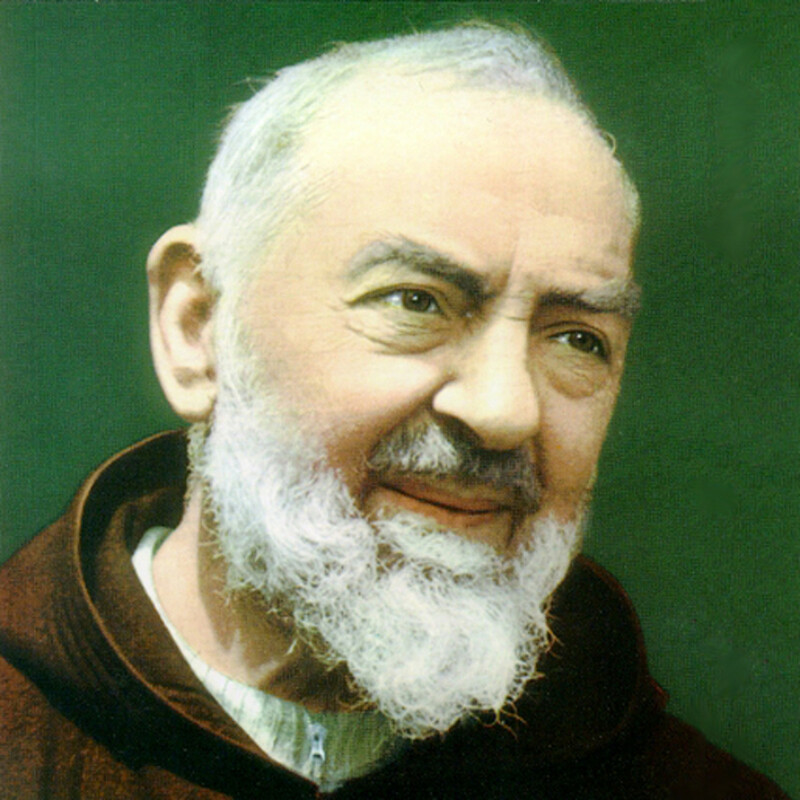 Likewise, the last days of a saint are beautiful to behold. 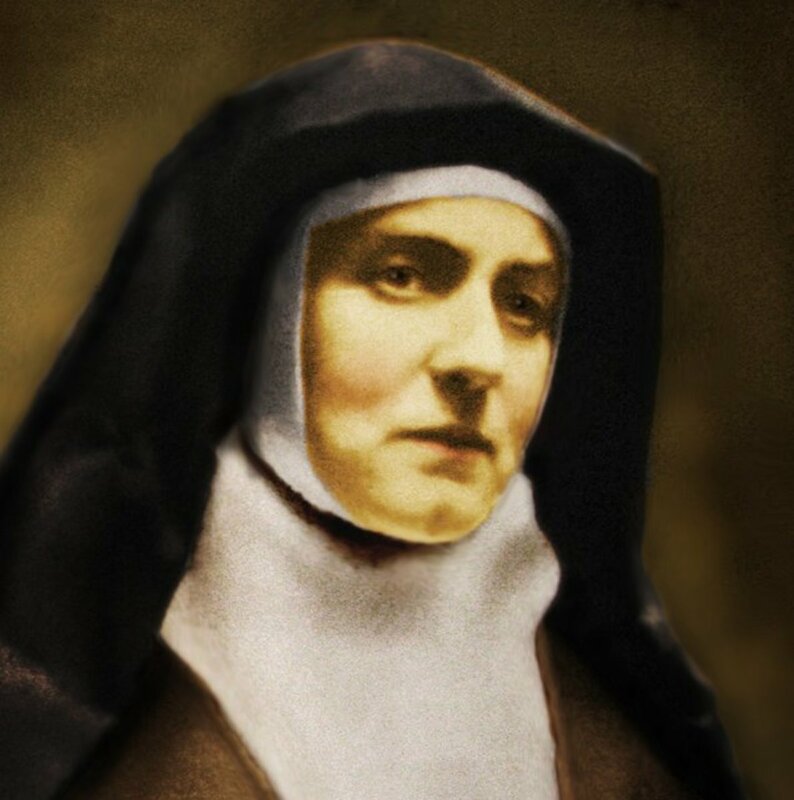 St. Edith Stein glowed in her final days.